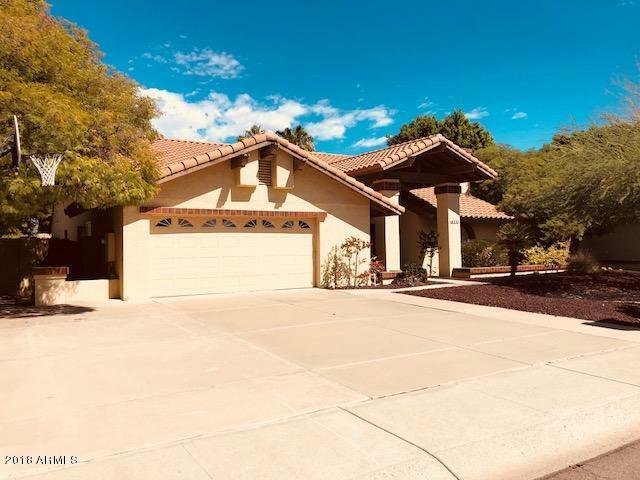 Amazing opportunity in Moon Valley Canyon! 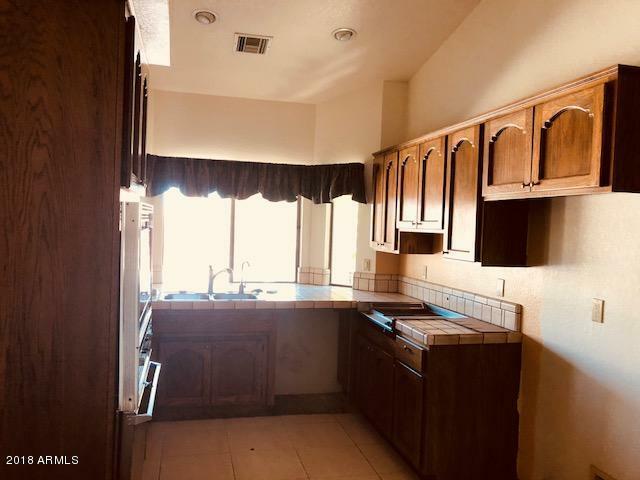 3 bedroom 2 bath plus an office on a huge lot. Lots of potential with this property! 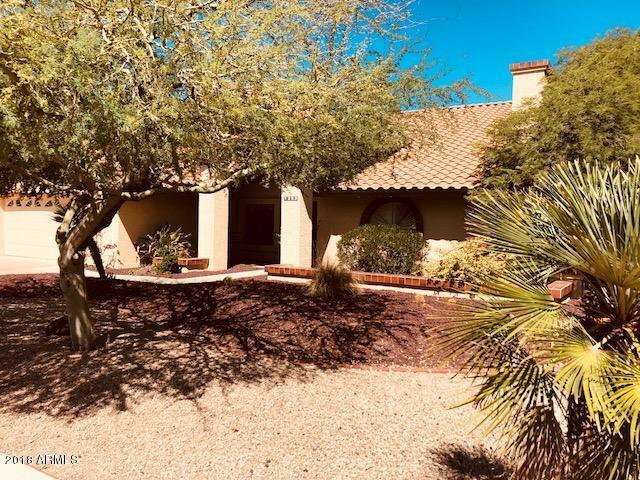 Master suite has separate tub and shower, dual sinks, private toilet room, large walk-in closet as well as a secondary closet, vaulted ceilings and access to the back yard. 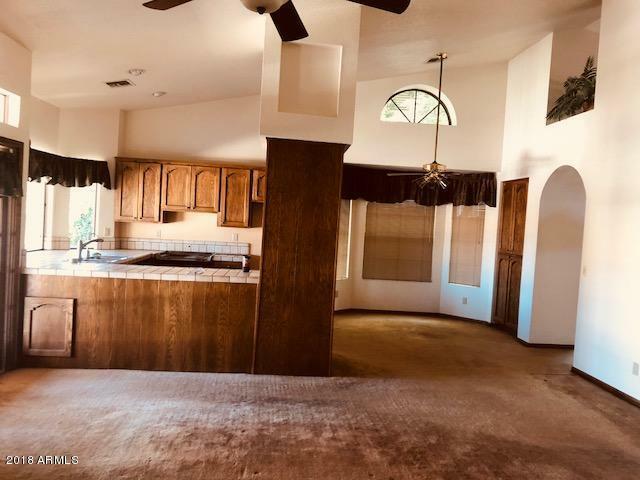 Open living room with vaulted ceilings, fireplace and wet bar! This won't last long!